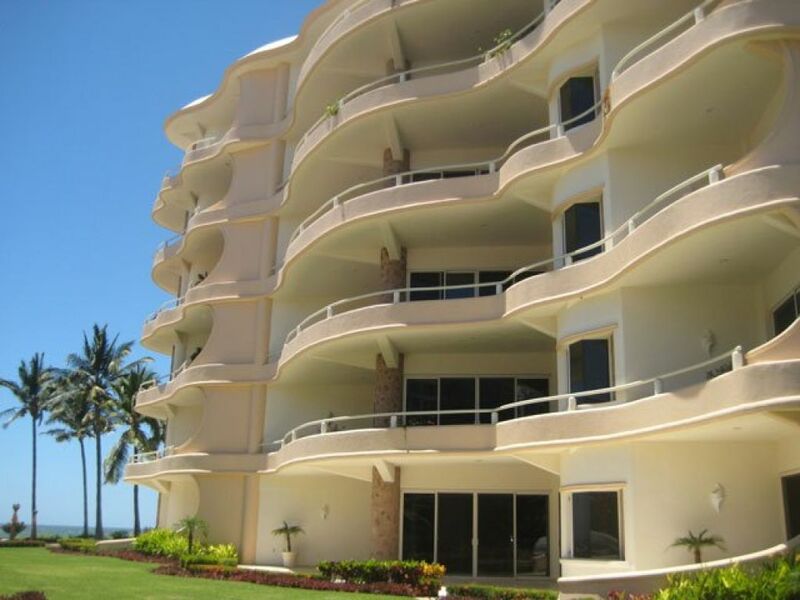 These condominiums surpass all expectations for quality, detail and luxury. 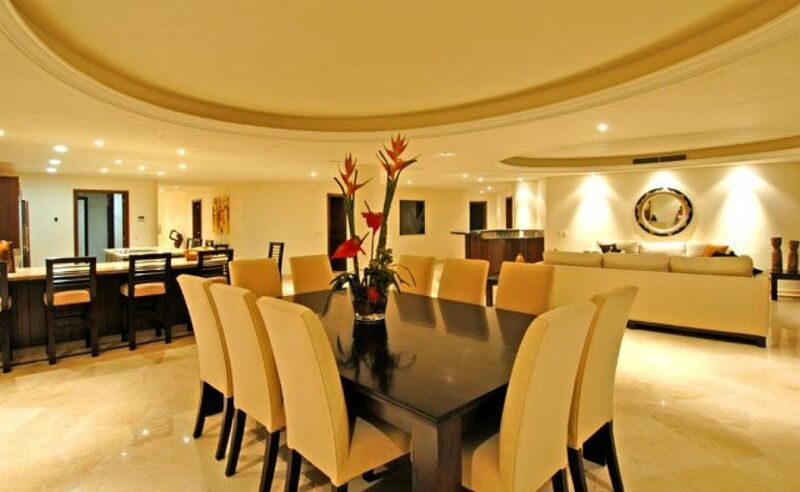 Such as the curved wide spaces of luxurious marble floors and hardwood custom closets and doors. 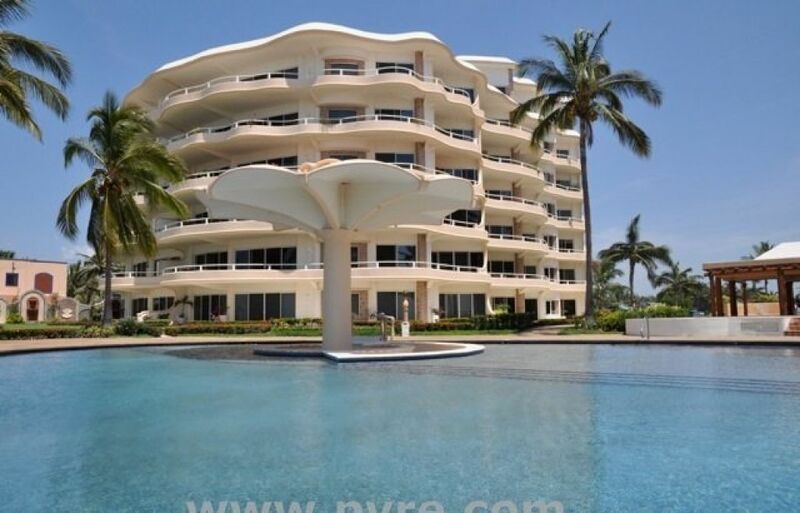 The very large terraces take in all the fantastic views of the beach, surrounding bay, and the majestic mountain range. They are spacious enough to spend as much time outdoors as you like, eating, lounging, or watching whales or the gorgeous sunsets. The expansive windows bring the views indoors as well and the 400 + meter floor plan undulating each room toward the views of the Bay. 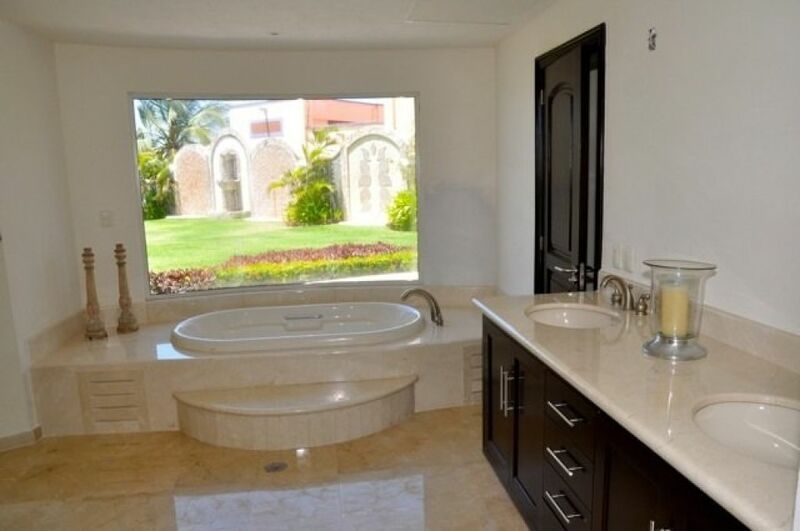 This 4 bedroom 4 bath condominium with large marble and glass showers and jetted tub is pure luxury. 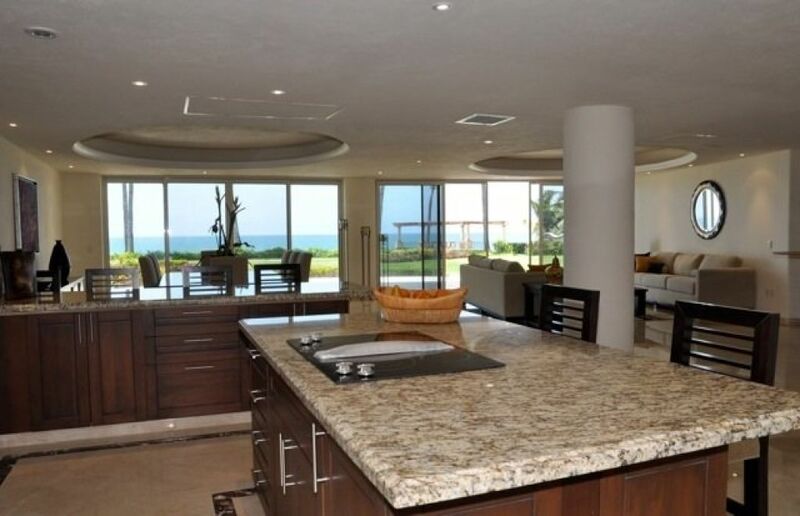 The kitchens are completely equipped spacious, beautiful, and invite you to prepare romantic dinners. 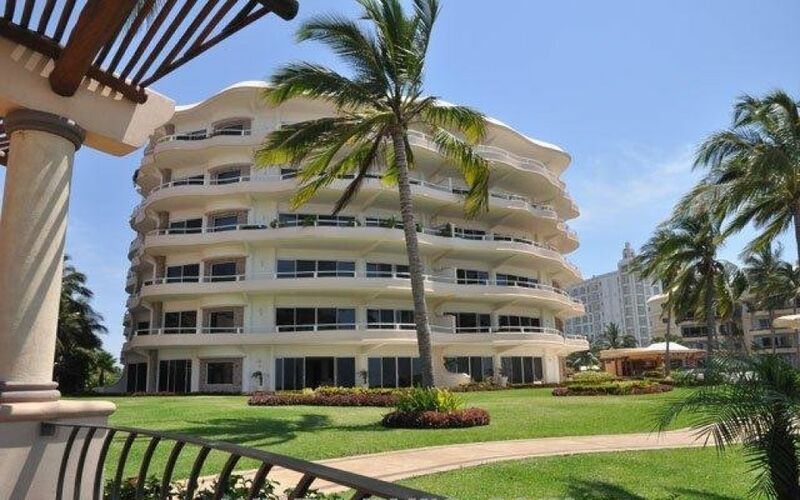 You will find all the modern conveniences, plenty of water, electricity, internet, and cable TV. 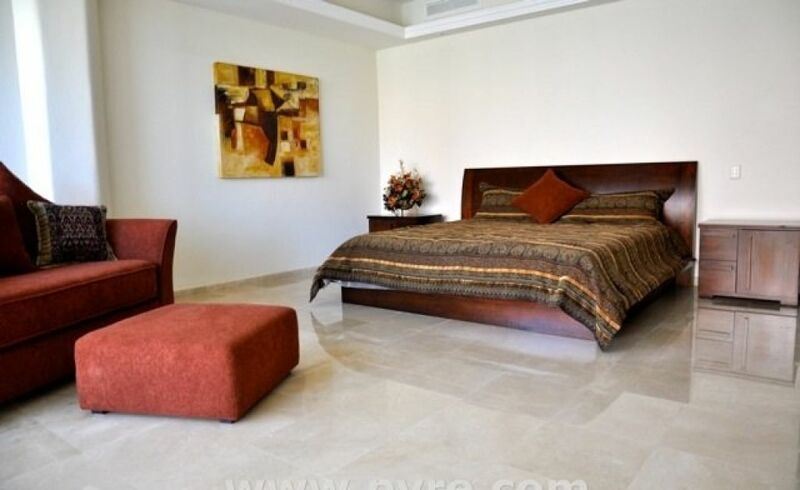 This entire building, whether 3 or 4 bedroom, shares the same quality and luxury. Anywhere else, this kind, size, and quality condo would cost 5 or 6 times more. 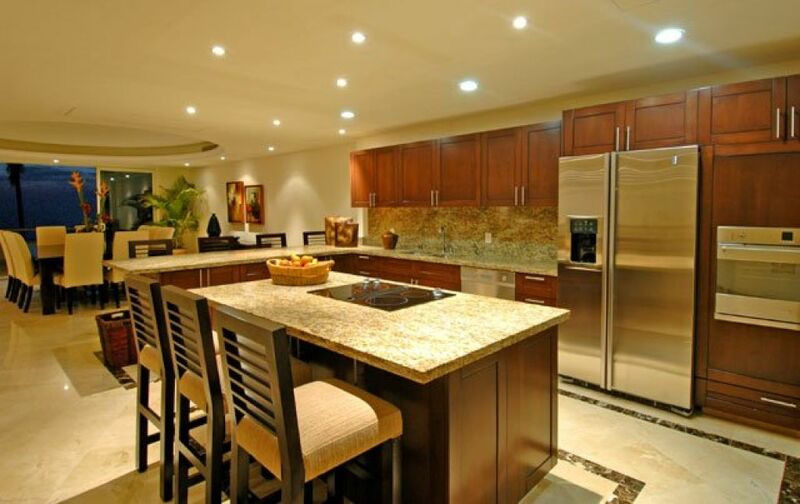 Maid service is very reasonable or chef service to prepare a gourmet dinner in your own kitchen also very reasonable. 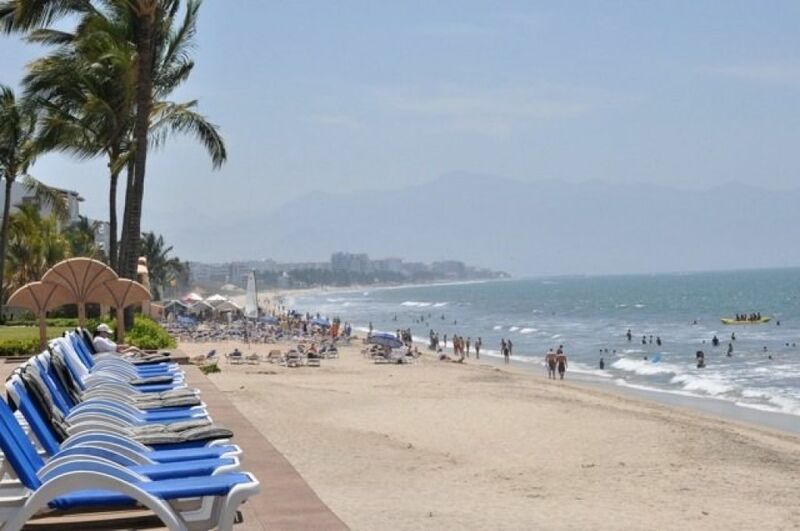 The one thing everyone comments about Vallarta is that the people are very friendly. 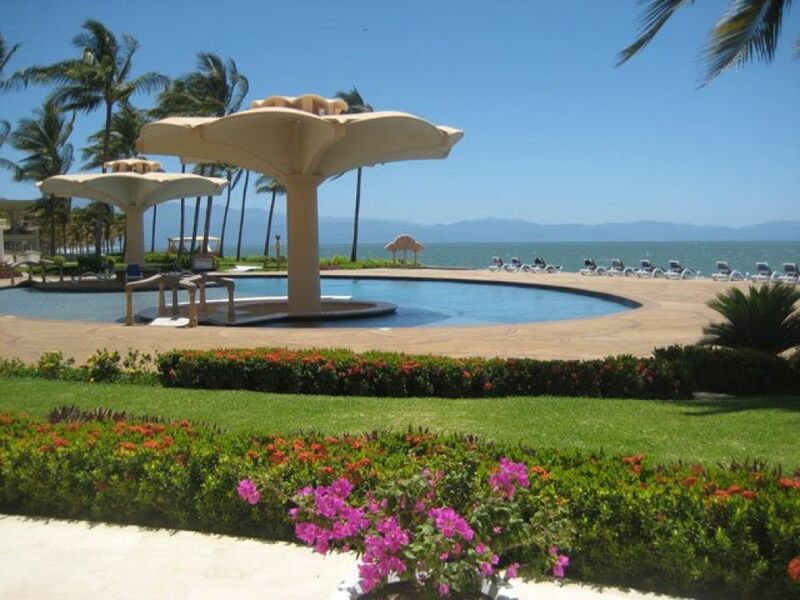 There are great restaurants and an abundance of activities to enjoy as well. 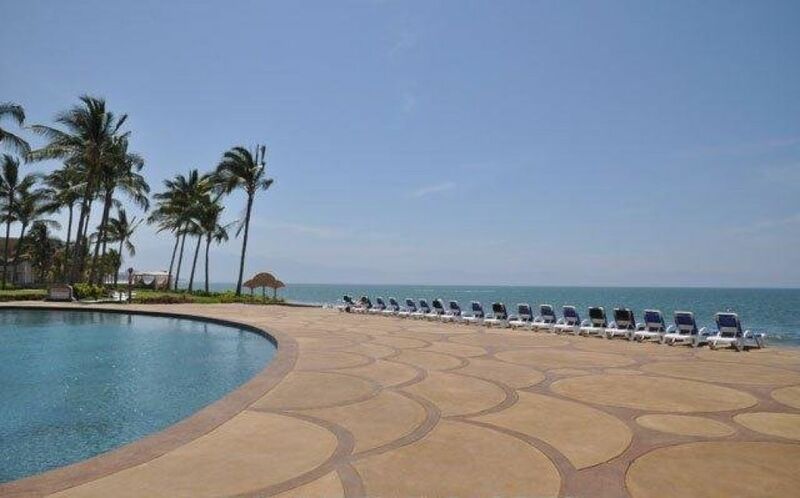 Quinta del Mar is just 10 minutes or 7 miles from the Puerto Vallarta National/International Airport. Next to it, is a private jet airport. 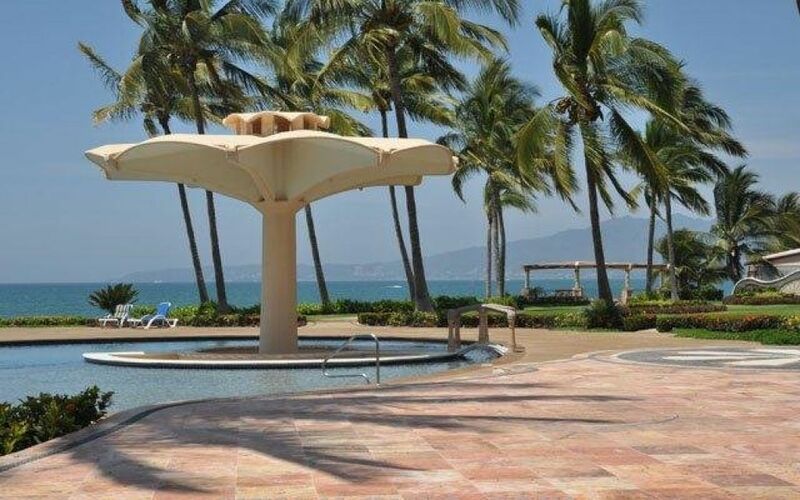 Quinta del Mar is situated on the longest, most pristine beach, which allows you to walk for miles to enjoy the sun, sea, surf, and the Sierra Madre Mountains surrounding our Bay of Banderas. souvenirs, as well as beautiful malls, and these are just a few. If you were wondering, there are several first rate modern hospitals and excellent doctors, as well as a brand new emergency hospital just 3 miles away. 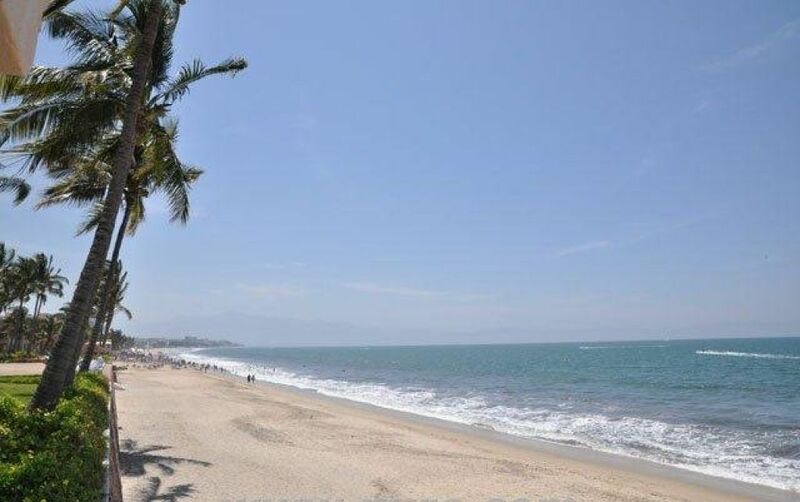 Puerto Vallarta is truly the heart of Mexico, with its adorable shops, fine dining, and temperate climate. 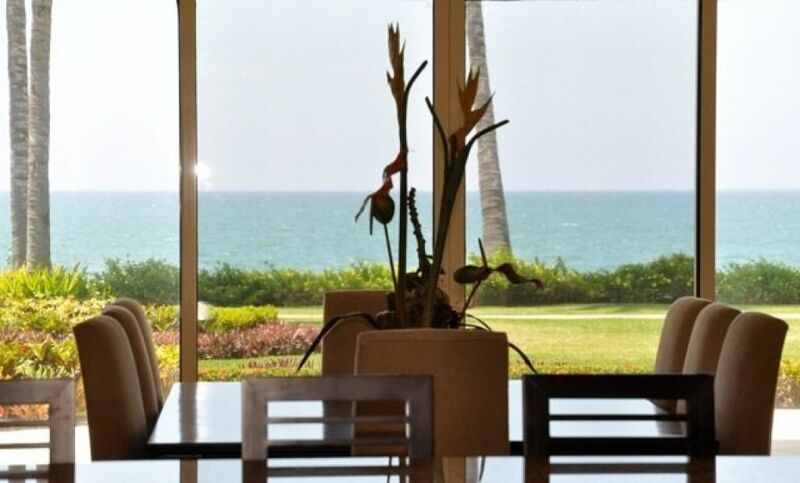 Come find serenity and excitement, all at once, with a lavish home at Quinta Del Mar. TRY BEFORE YOU BUY! 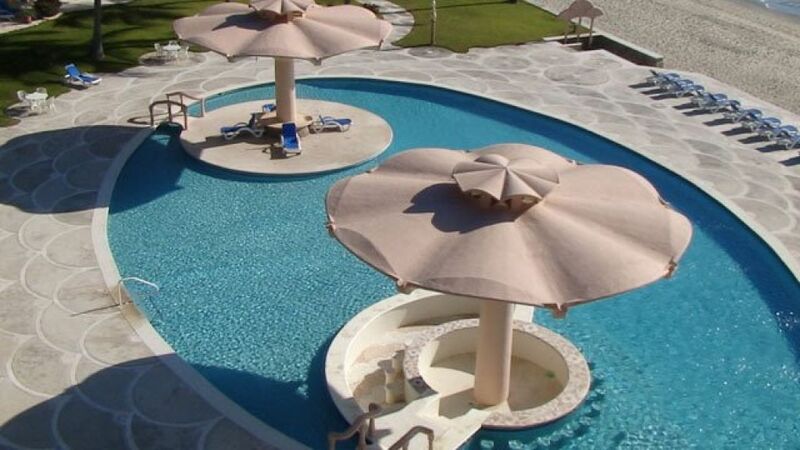 The developers of Quinta del Mar are delighted to offer prospective purchasers to opportunity to rent one of the properties on a short term/holiday rental basis, in order that they can experience and appreciate everything that this superb development has to offer prior to committing themselves to the purchase process.